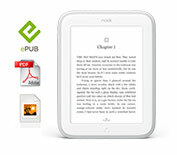 Enjoy crisper text with 60% more pixels on our most advanced eReader. 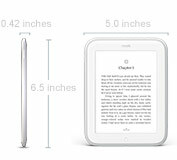 With a no-glare screen and higher resolution, reading indoors and out is easier than ever. 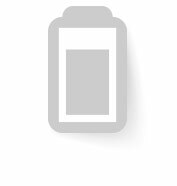 NOOK's latest GlowLight® is easy to adjust and provides a more evenly dispersed light for a perfect reading experience in dim light or total darkness. 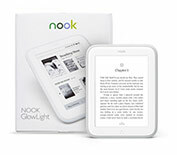 NOOK GlowLight holds up to 2,000 books, so you'll never be without a great read. Need something new? 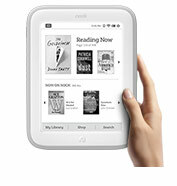 Shop right from your NOOK and download books in seconds with built-in Wi-Fi. 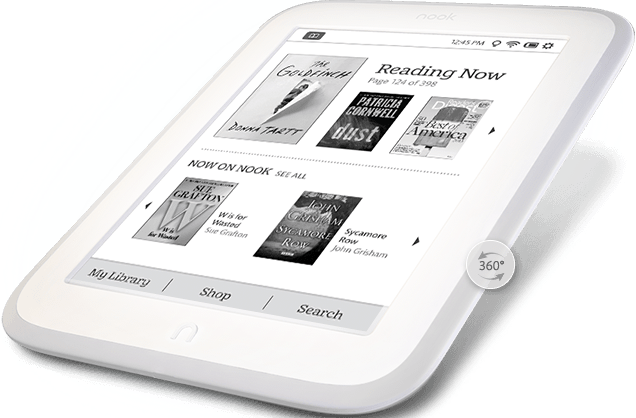 NOOK GlowLight is ultra-slim and 18% lighter than NOOK Simple Touch®. 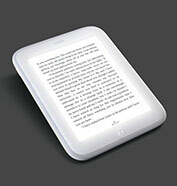 Featuring a soft-touch trim and rounded corners, it fits easily into the natural curve of your hand. 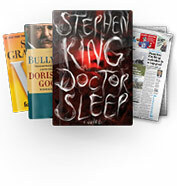 Choose from over 3 million books – including a million FREE titles – as well as magazines, and newspapers. 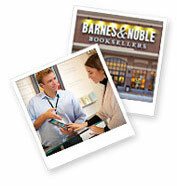 Get instant access to popular lists and personalized recommendations from Barnes & Noble experts. 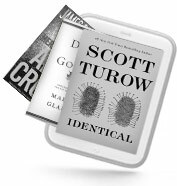 Six stunning fonts optimized exclusively for NOOK combine the art of monotype with the latest technology, ensuring each character is fine-tuned to be as sharp as on the printed page. With a new top layer material and lamination process, NOOK GlowLight's display stands up to keys, pens, and anything else you might carry with you. 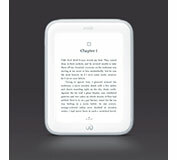 You can read for up to 8 weeks on a single charge¹, making it easy to take your NOOK everywhere. 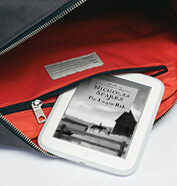 It's perfect for travelling – and you don't even have to pack your charger. 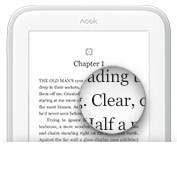 With NOOK GlowLight you can borrow books from your local library for free. 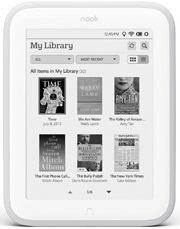 Plus, our LendMe® feature makes it easy for you to share your favorite books with other NOOK owners. Visit any Barnes & Noble and receive FREE, in-person support to help you get started, organize your library, or discover your next great read. 2Actual size and weight vary by configuration and manufacturing process. 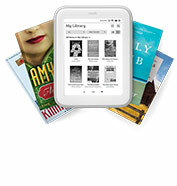 34GB: 2.5GB for content, of which 2GB is reserved for NOOK Store content. Actual formatted capacity may be less. 1GB=1 billion bytes. 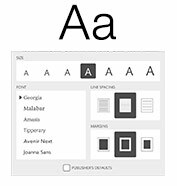 "Monotype" and "iType" are trademarks of Monotype Imaging Inc. registered in the U.S. Patent & Trademark Office and may be registered in certain other jurisdictions.